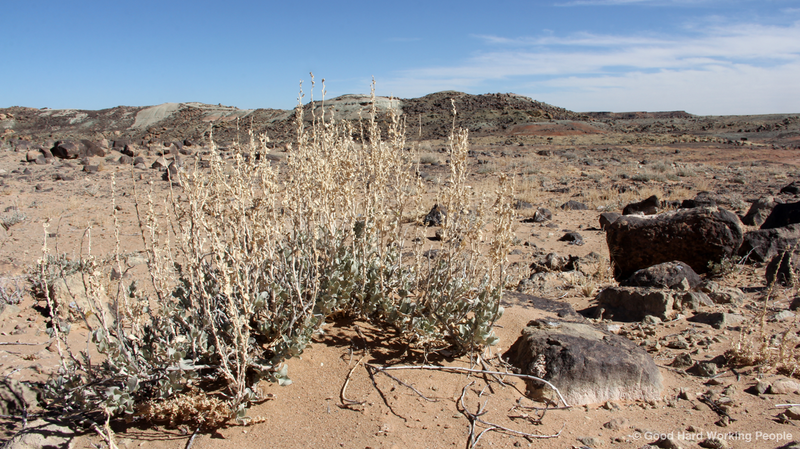 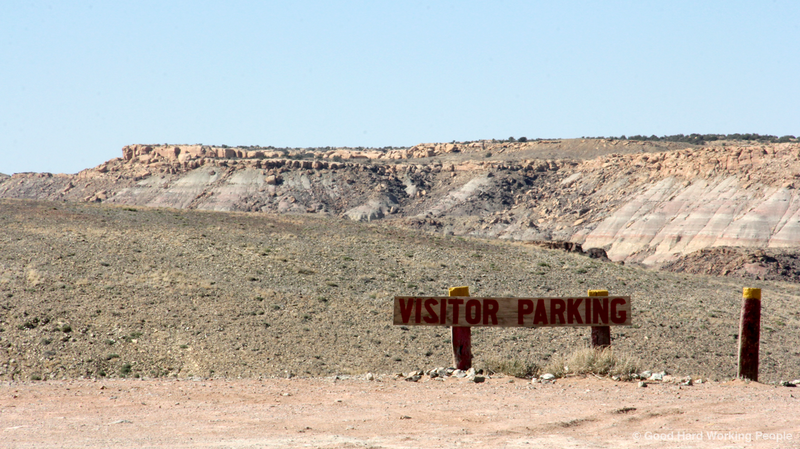 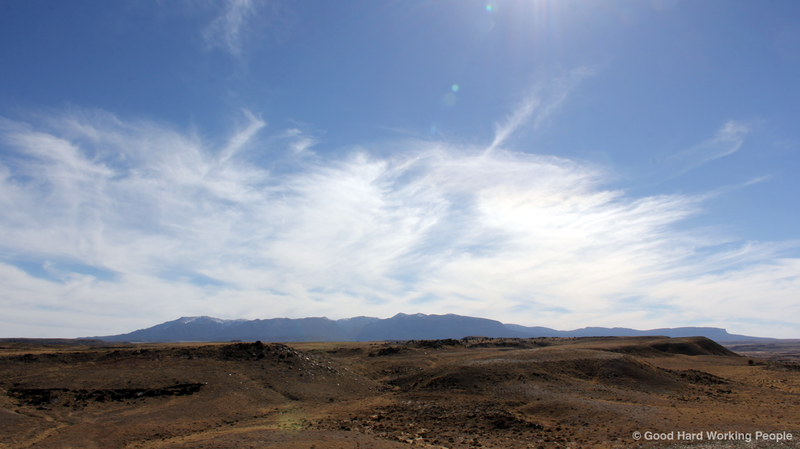 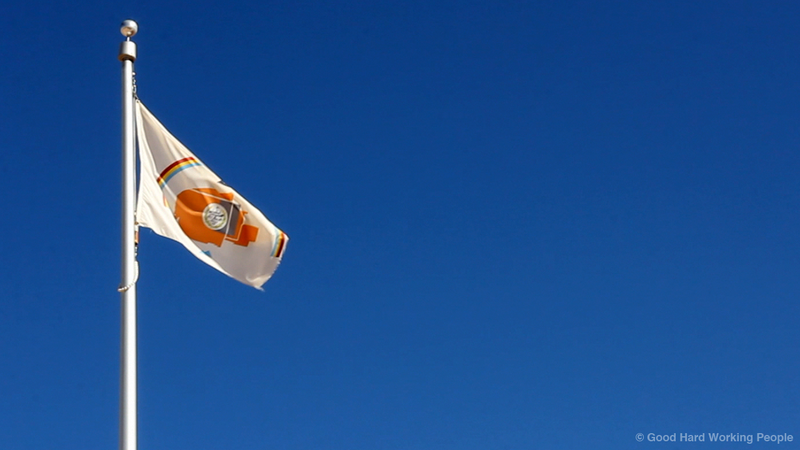 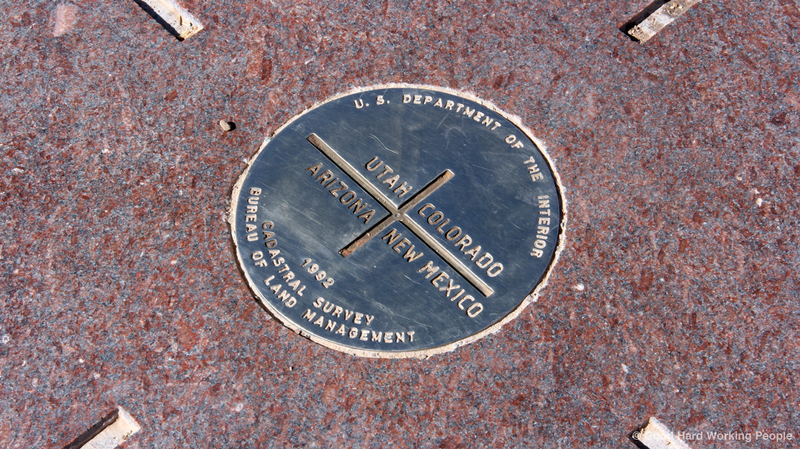 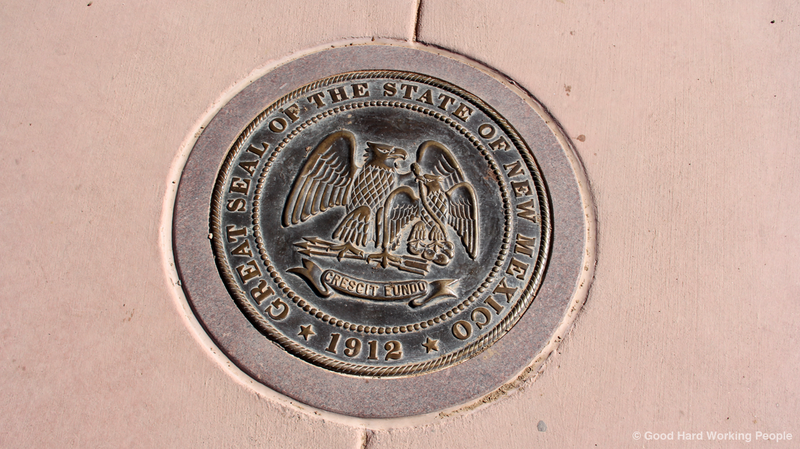 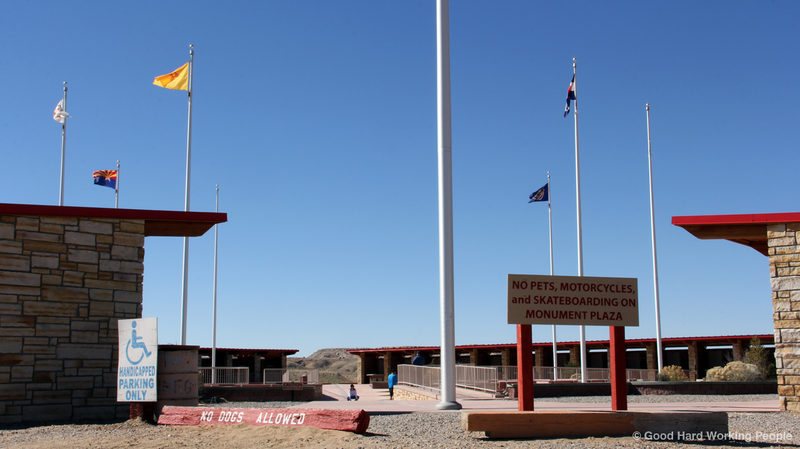 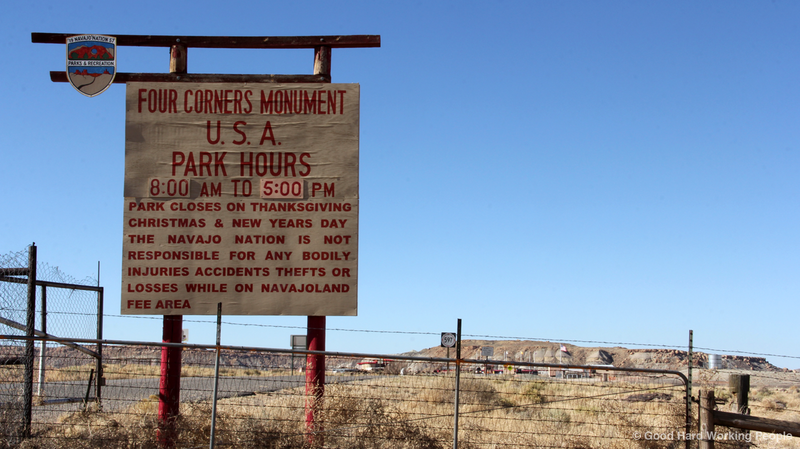 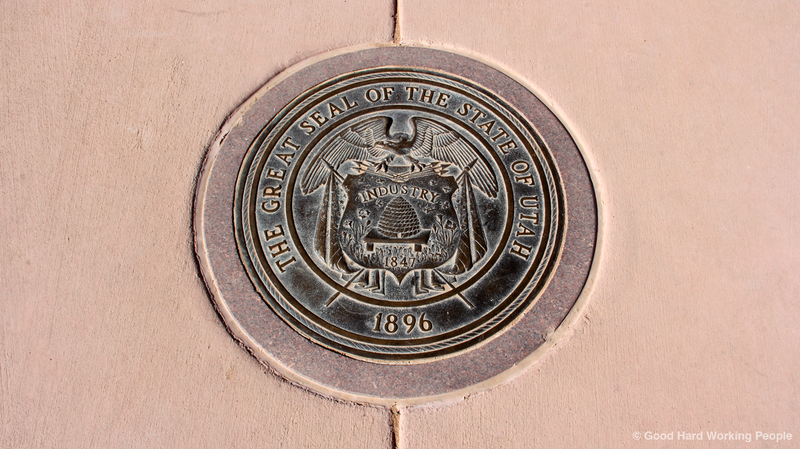 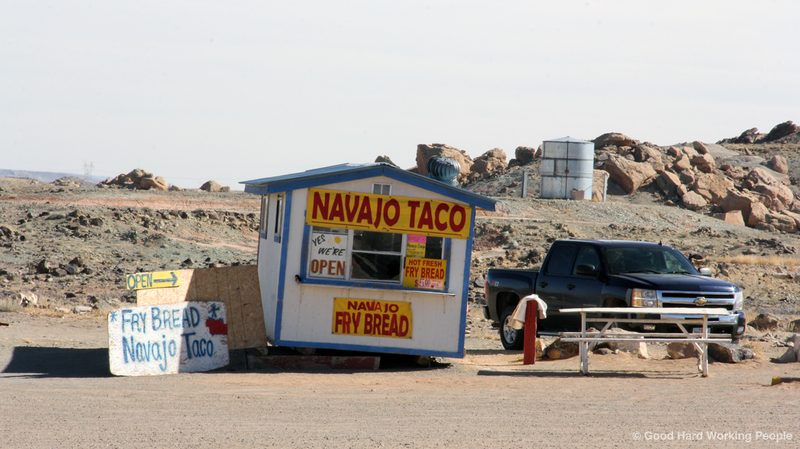 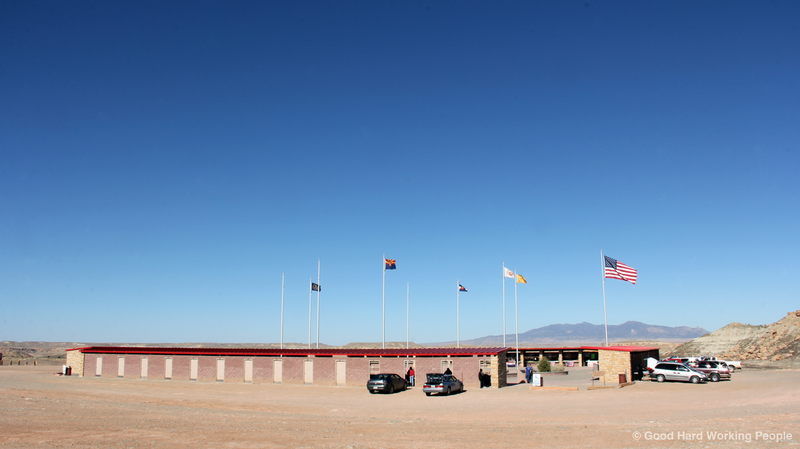 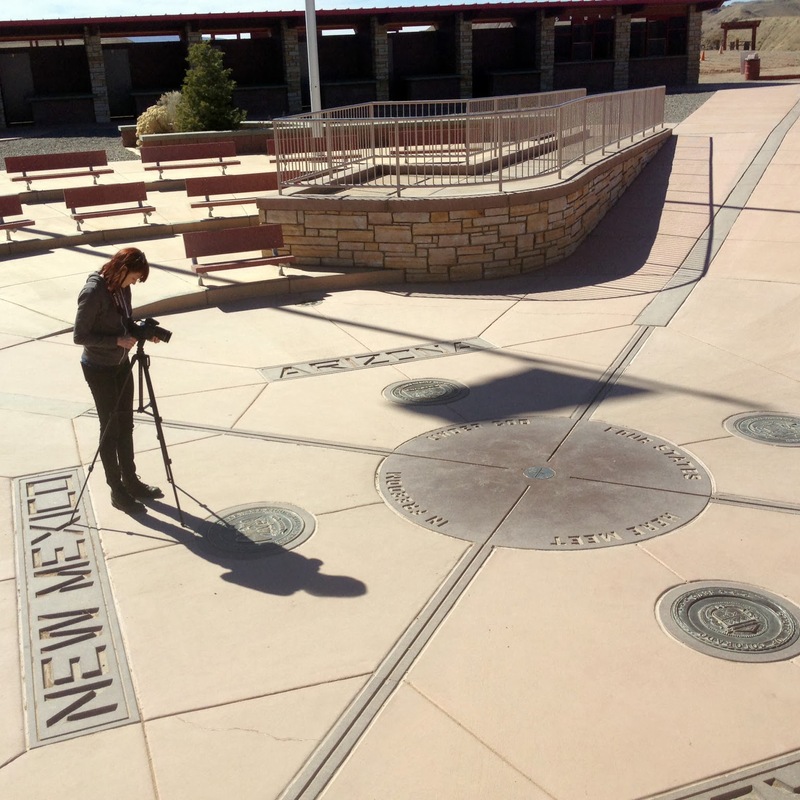 Here are a few photos from the Four Corners Monument, which I shot while making the 1-minute video "Four Corners Monument – In A Colorado Minute (Week 200)" during the 200th week of making 1-minute Moving Postcard videos in Berlin, Brooklyn, Colorado and around the world. 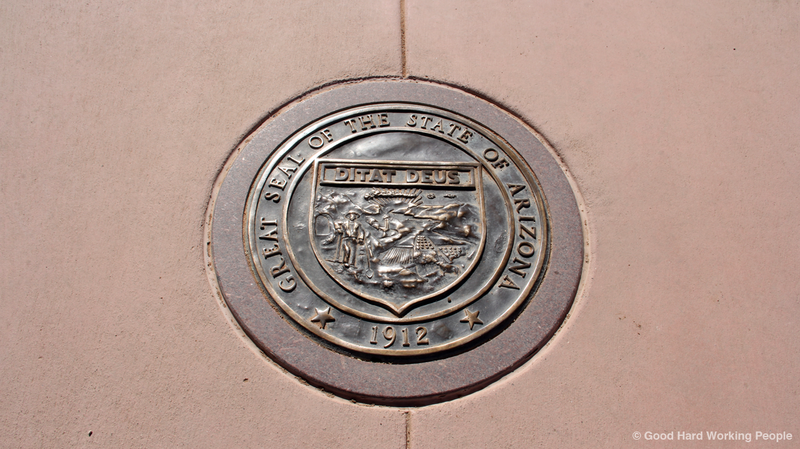 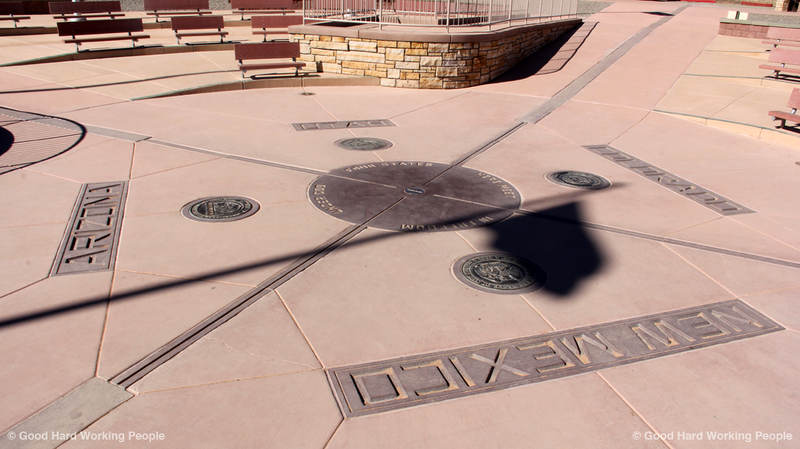 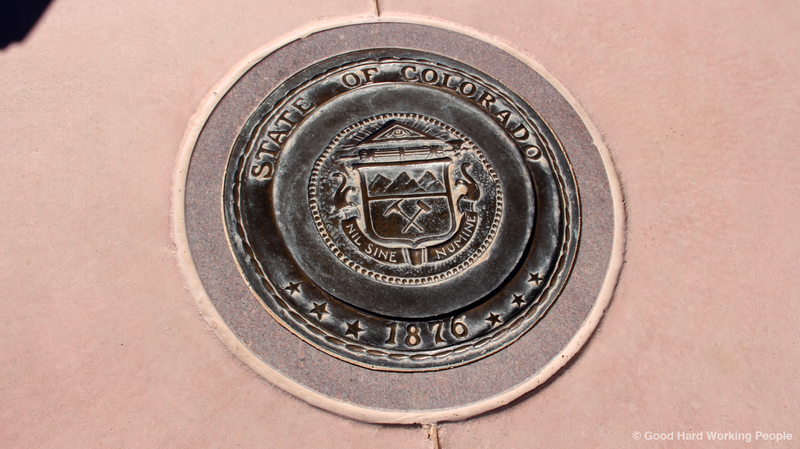 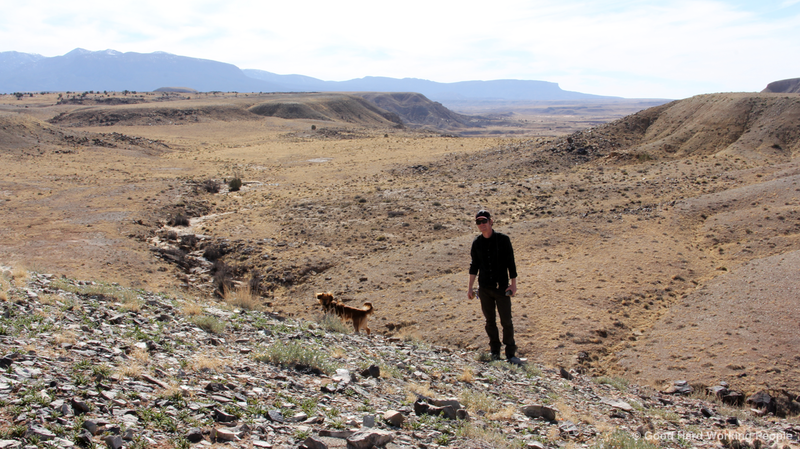 Four Corners: four feet, four states, four times the fun. 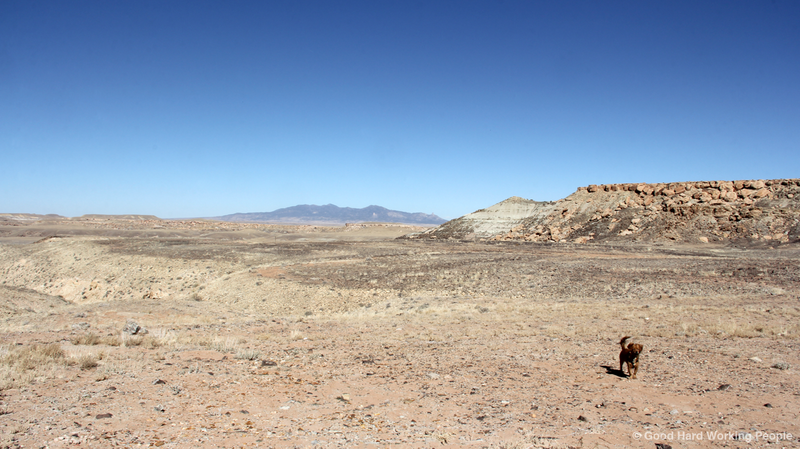 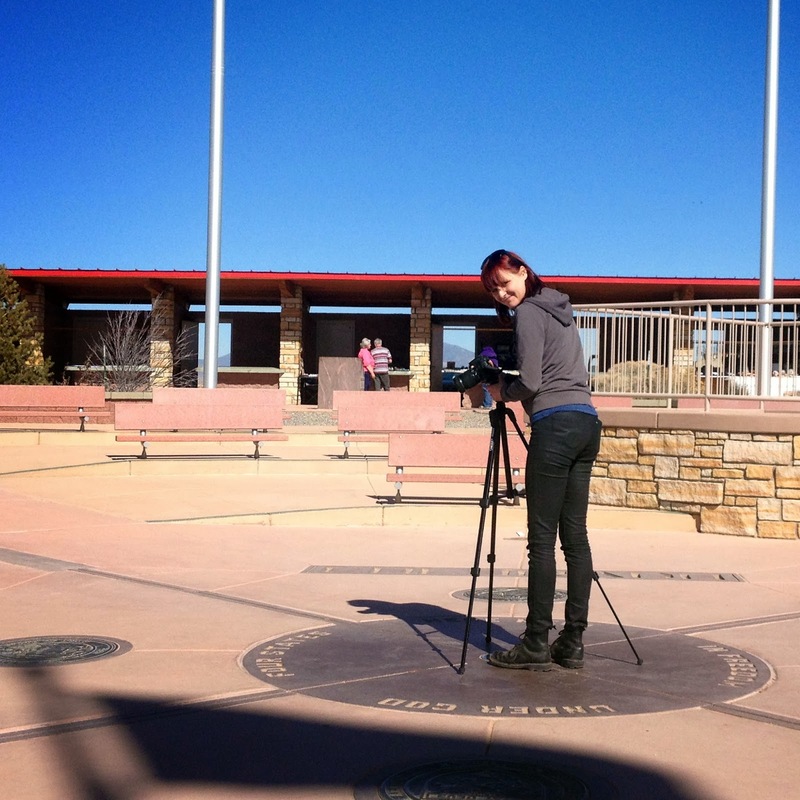 Me shooting the center of Four Corners Monument.